Enjoy stunning views and become a privileged spectator to the work of restorers. Only until 5 May! Discover Gaudí's gem with your SmartGuide and enjoy spectacular views while walking along the Skywalk. 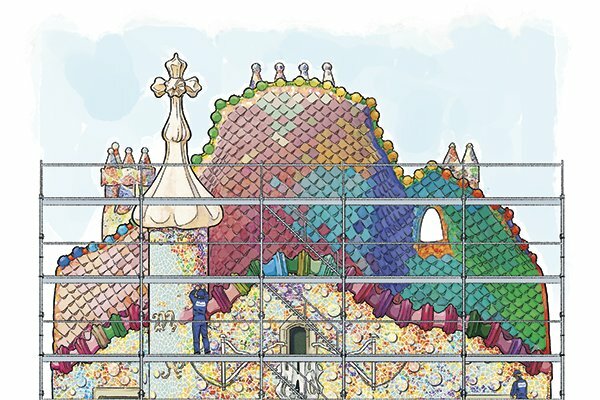 Casa Batlló is an UNESCO World Heritage site and a legend of architecture and design. 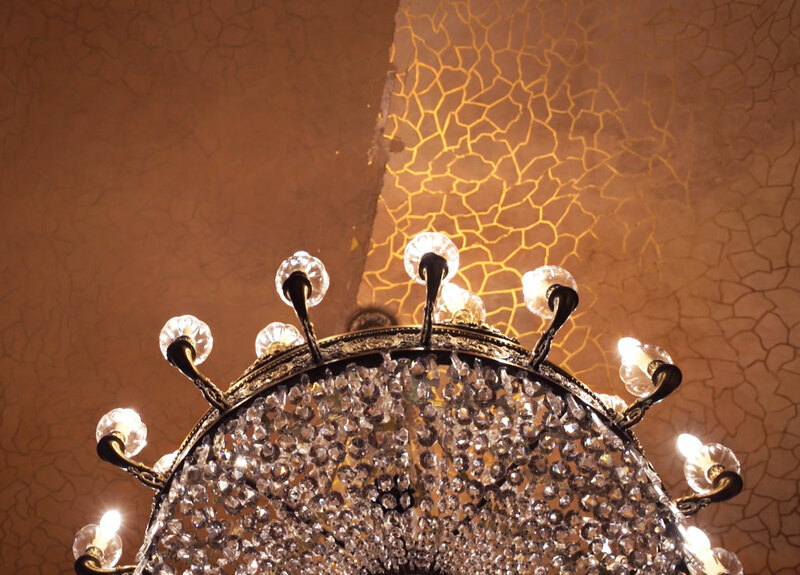 Discover the Gaudí universe with an augmented reality video guide that is sure to amaze you. We offer different cultural experiences, special discounts and an accessible visit. Your perfect purchase at our e-store! 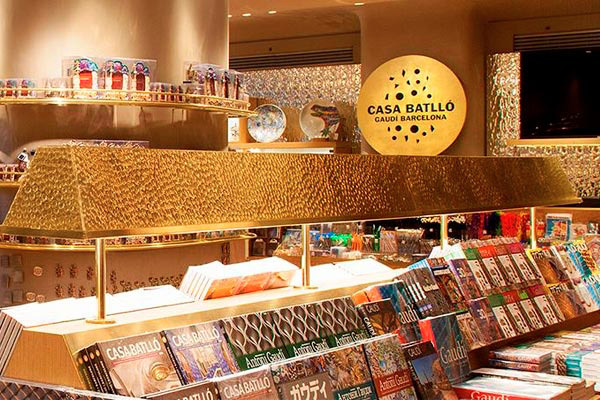 Selected by the Travel & Leisure magazine as one of the best museum shops in the world, Casa Batlló's shop offers a wide and careful range of gifts related to Gaudí and Barcelona. Make your dream come true! 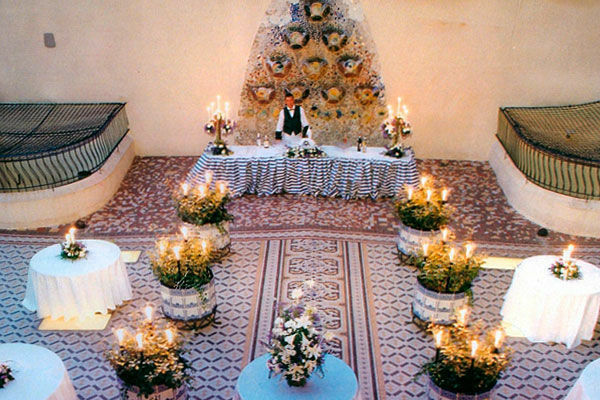 Gaudi's work of art has magnificent modernist spaces that will provide your event with a fantastic and unforgettable atmosphere. Subscribe to the newsletter and be the first to find out about our latest news!